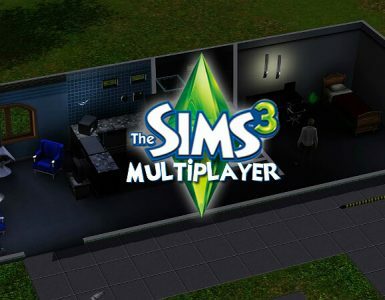 This is my full guide on TS3 Cheats! 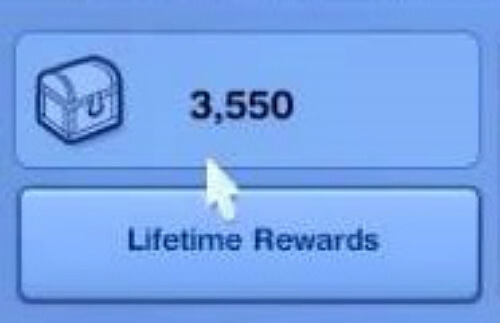 This used to be only about the Sims 3 Lifetime Happiness Cheat, but I felt the need to do more. Plus, you can get your name in the credits if you want to contribute! 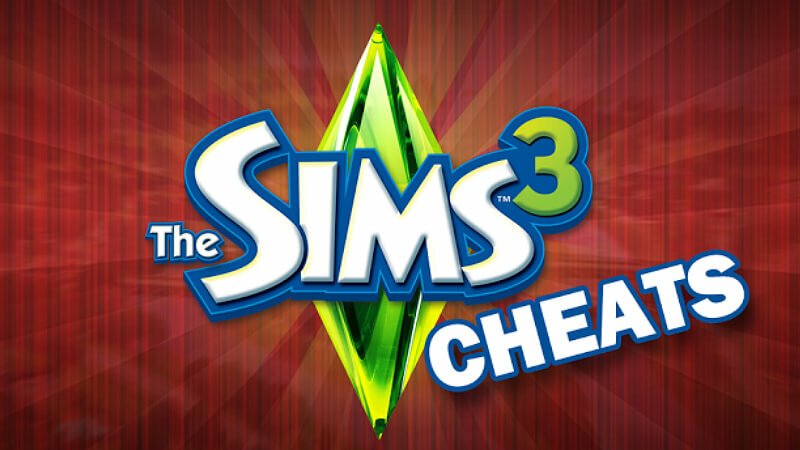 Before you even start, you must make sure you can access the cheats, and that they are working. First, go to your title screen, where you can access your different towns. Next, you need to enable the cheats. Perform the command Ctrl + Shift + C, similar to Ctrl + Alt + Delete. Your screen should become a bit dimmer, and a text box will appear at the top. This is similar to turning on Cheat Mode in Unturned, or making a world with cheats in Minecraft, or using sv_cheats 1 in almost any Source Engine game. 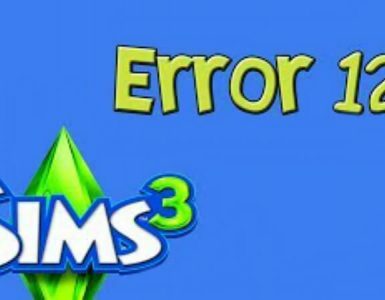 Make sure you do this on the title screen or it WILL NOT WORK. You can toggle cheats off by typing on the home screen, “testingcheatsenabled false” or closing the game and opening it. This is why you need to enable cheats for each individual session in order for them to work. Remember, to confirm a cheat, press Enter. 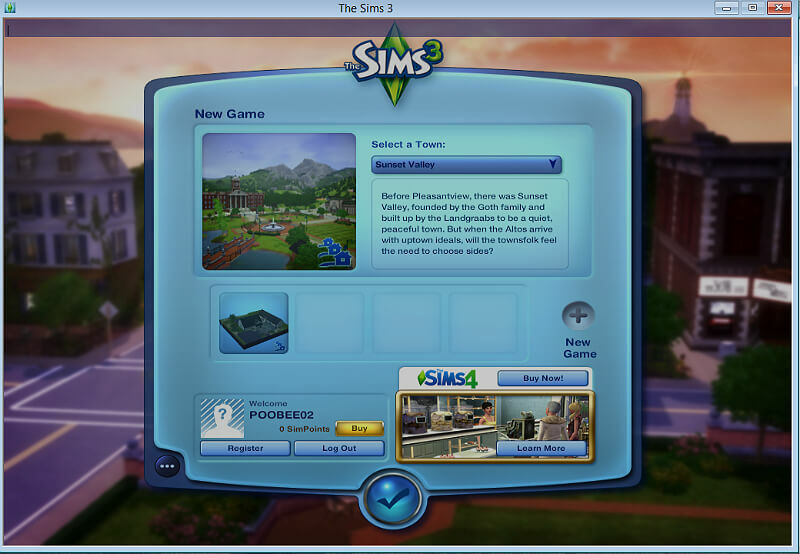 The Ctrl + Shift + C command is also how you will access cheat codes while in game. 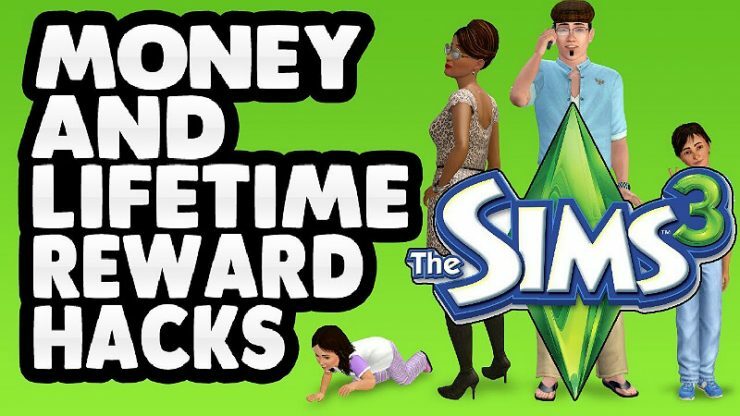 Check my other guides for a guide on the cheat codes. Now, let’s move on. Help me with at least 1 piece of information to add. If you do, I will add you to a credits section at the end. I will not add you to Contributors, because when I remove you from the friend’s list, it will get rid of your name on the list. Also, you will have editing power, and I can’t just trust someone randomly with something I’ve worked so hard on. The credits section will be in order of how much you helped. testingcheatsenabled [true/false] – Enables cheats, similarly to sv_cheats 1 on Source engine games. help – Gives you a list of commands. 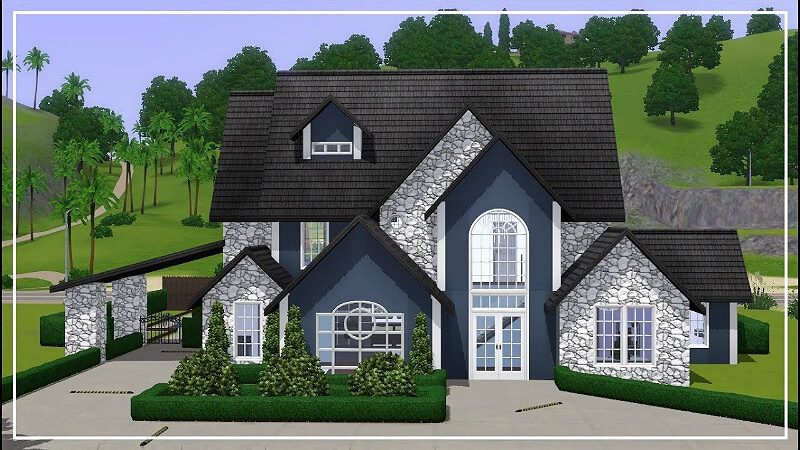 kaching/rosebud – Gives the current household $1,000. shazaam – Gives the current household $2,500. motherlode – Gives the current household $50,000. familyfunds [name of household] [amount] – Gives the specified amount of money to that specific household. buydebug – Lets you buy anything, including locked objects. Moveobjects [on/off] – Lets you place objects anywhere. RestrictBuildBuyinBuildings [on/off] – Use this if the Homeowner’s Association won’t let you build on a lot. AlwaysAllowBuildBuy [on/off] – Lets you build during a fire or burglary. ConstrainFloorElevation [true/false] – Toggles constraints on elevation. With it disabled, you can change the ground as much as you want. PlaceFriezes [on/off] – Allows you to make foundations on top of tiled floors. DisableSnappingToSlotson Alt [on/off] – This prevents objects from snapping into position when placing them. freerealestate – Make all lots free. 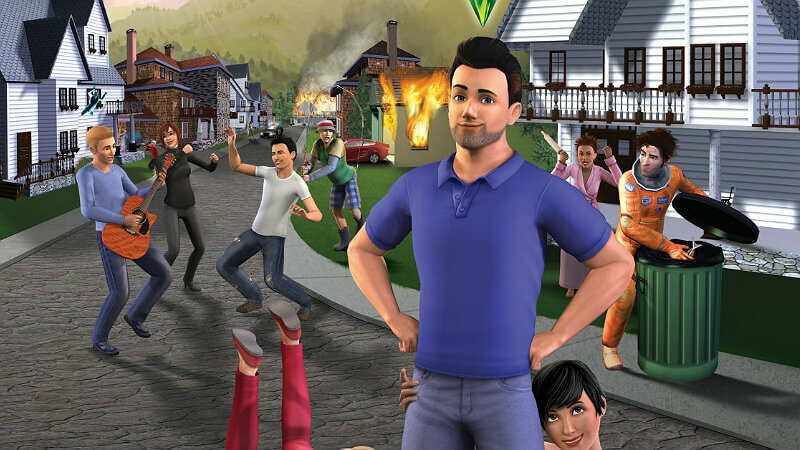 AgeuptoNPC [on/off] – Ages up a Sim into an NPC that lives in your household. Works on children. resetsim [first name of Sim] [last name of Sim] – If there is a Sim that cannot move, this may help. hideheadlineeffects [on/off] – Hides the speech and thought bubbles above a Sim. jokeplease – Gives you a random joke. Infinite Lifetime Happiness – See the sections of the guide above. Change Relationships – Find the relationships tab, and you can drag the bar that shows the relationship left or right. It will be below another Sim that your Sim knows. Modify Needs – Similarly to the cheat to change relationships, you can click and drag your motives, too. Remove Moodlets – If you hold Ctrl while you click a moodlet, you can get rid of them. This can be used on good, bad, and neutral motives. Modify Traits – Clicking the option to modify traits will bring up the menu to change traits. Simple enough. Age Up – Click the option ‘Trigger Age Transition’ will do exactly what it sounds like. Can only be used to age forwards. Force a Sim to Move In – If you Shift-Click a Sim who isn’t in the household, you can take control of them and force them to join your household. Force Events/Opportunities – If you shift-click your workplace, you can trigger events or opportunities. Teleportation – Shift-click any patch of open land and select the teleport option to teleport there. Build on Non-Owned lots – You can use this to build on lots that you do not own. Personally, it seems like it is not useful to me because you can use cheats to get the money to buy the lots.